Arsenal defender Laurent Koscielny had said that he felt nothing special after his compatriots went on to win the 2018 World Cup in Russia. The France international had suffered a serious Achilles injury in the lead up to the tournament and this witnessed him being only a spectator as Les Bleus won the World Cup for only the second time in their history. 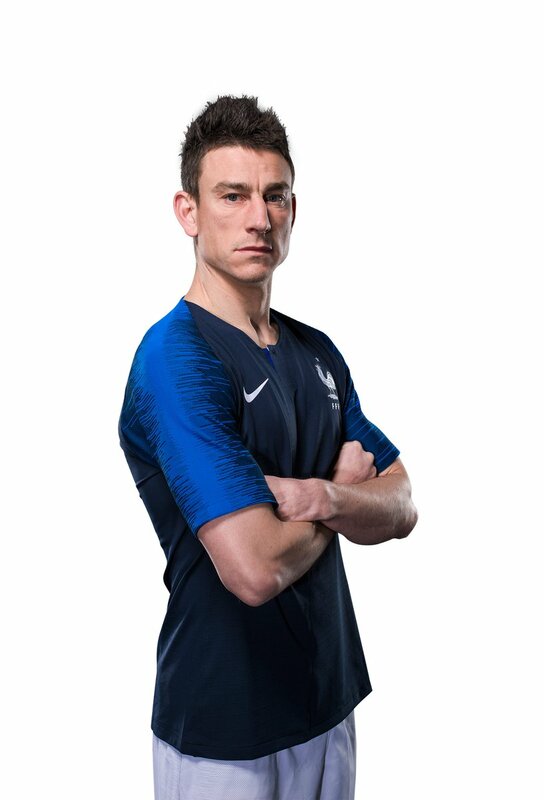 Speaking to Nice Matin, Koscielny revealed that he had not followed much of France’s campaign as he was mostly focused on his rehabilitation program. He added that he felt nothing special following Les Bleus’ World Cup triumph, though he joined in for the celebrations in the dressing room, he said: “In truth, I didn't see many matches. I have being working on my rehabilitation from 9am to 1pm, and then from 4pm to 7pm. At present, “ Koscielny has yet to make a recovery from the long-term injury sustained in May and he may not return to the field for Arsenal until December at the least.“ Nonetheless, Unai Emery’s side have managed to cover up his absence with the signing of Sokratis Papastathopoulos from Borussia Dortmund and the new Gunners boss is understood to be eyeing another recruit before the transfer deadline. According to reports, Besiktas’ Domagoj Vida had been highlighted as a probable target to bolster the heart of the backline but the deal may depend on whether the club manage to offload some of the deadwood. Lucas Perez, Joel Campbell, and Carl Jenkinson have all been tipped to make way before the transfer window closes.